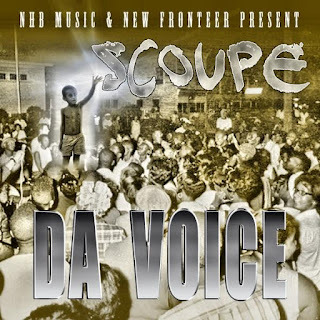 New music from Scoupe out of NHB music,repping Lexington,ky. 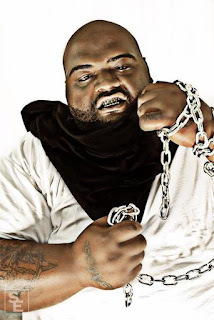 An artist that paints the picture of his city and that kentucky is not all country like some may initially think. Raw lyricism combined with driving basslines is what you may first expect from Scoupe but he is also known to flip it and spit on east coast tracks as well. so Get Familiar!! On this track ,he poses the question what if everything was different, the opposite of what it is now. "could you imagine black people not struggling?..... all of us with old money?" "what if my lessons wasn't learned and bush came back to ruin the world with a third term, and bullets didn't burn and kindness could kill,you would actually get respect out here for being real"